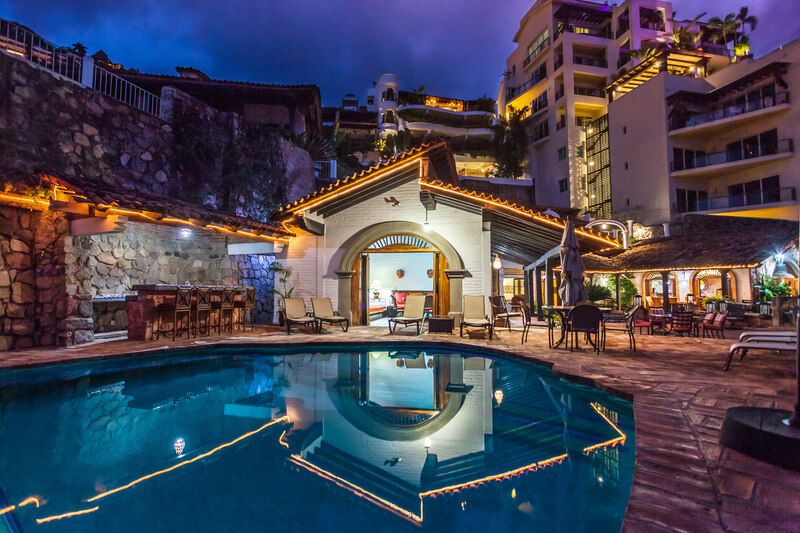 Casa Aventura is a spectacular 6 bedroom private villa with breathtaking views of the south coast, a great location just 10 minute’s walk to the beach & approx 5 minute drive to downtown Puerto Vallarta. The villa showcases the best of Mexico design with unique architectural details with antiques, Mexican Hand woven textiles, & the owners personal Art collection. The charming attentive staff are the main attraction of the villa, especially the chef.